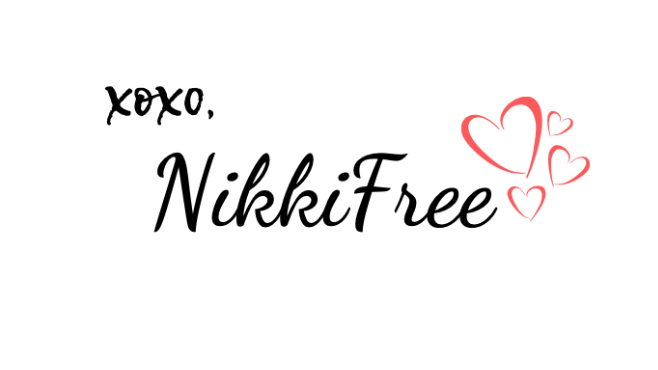 Today on NikkiFreeStyle, I’m reviewing hair extensions sent to my by the company Irresistible Me. 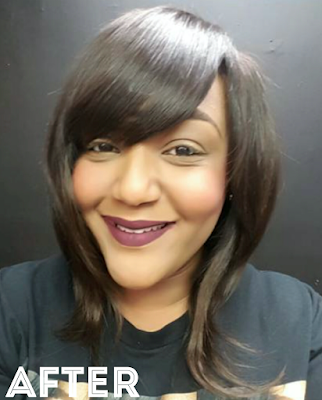 I love changing up my hair and the versatility hair extensions, weaves, braids and clip ins offer. 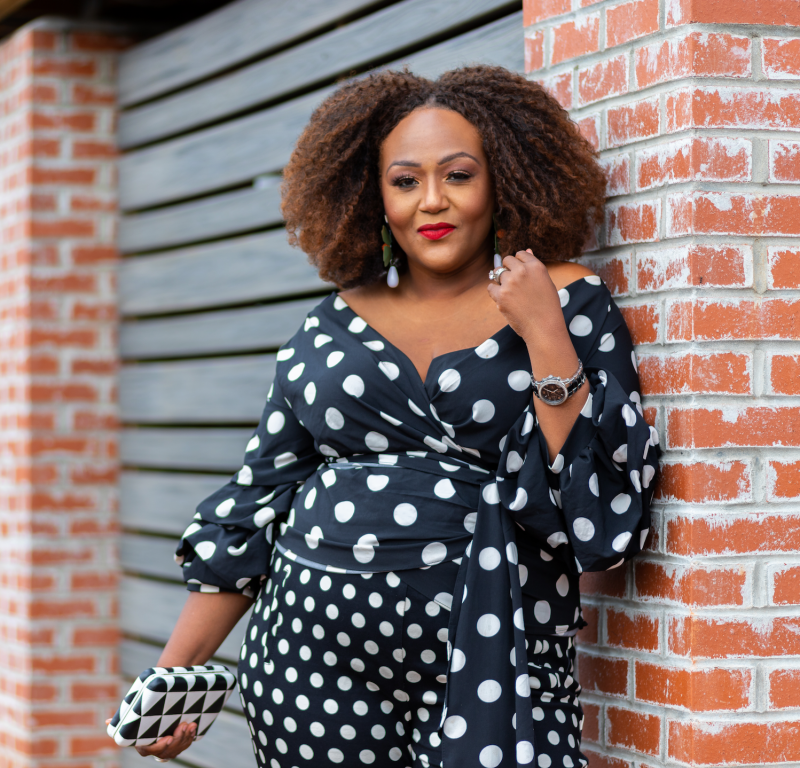 The ever adventurous me might wear long straight locs today, a cute short bob tomorrow, and then fall through the scene in a curly natural afro the next. So when I received these hair clips from Irresistible Me, I was ready to play! Very cute packaging and very well-branded. You definitely know who made these hair extensions. A message inside the box encourages you to tag your photos wearing the extensions with the #irresistablegram hashtag. Inside the box is a “ziploc”-like bag divided into two parts containing the hair clips. What I love most about the packaging is it provides easy and convenient storage of your extensions! 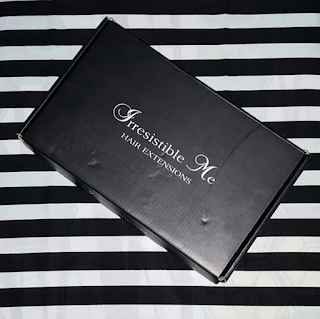 Irresistible Me offers 100% natural Remy hair which means that the hair has all cuticles intact and the cuticles flow in the same direction from root to tip. 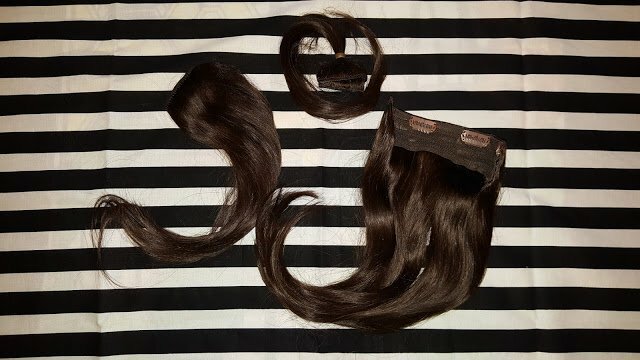 “Remy” quality hair typically has been collected from a woman’s head and has been cut while held in a ponytail so none of the hair strands fall to the floor. This collection process guarantees that all cuticles stay aligned and the hair will be tangle-free in its most natural form. 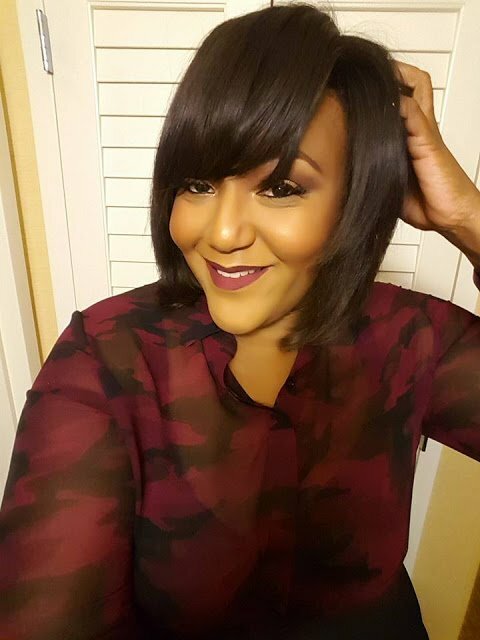 Washing this hair is super easy because it is made from high quality human Remy hair. Coloring and heat-styling is encouraged. 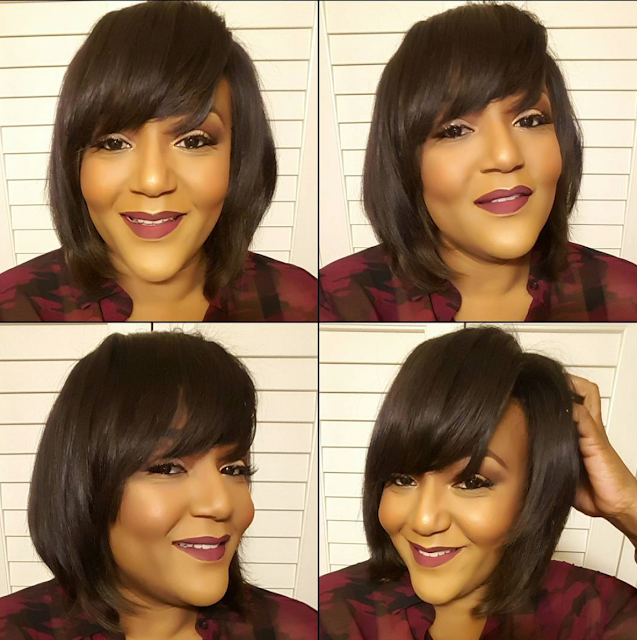 Now, while I could have easily installed the hair extensions myself, thanks to the easy-to-assemble hair clips attached to each weft, I decided it best to let my hair stylist (shout out to Jessie Daniel, co-owner of The Beauty Editors Hair Salon in Buckhead) install them for me. It took my stylist all of 10 minutes to clip the hair in. The clips added more thickness to my original style, and once installed, the fullness was really visible. 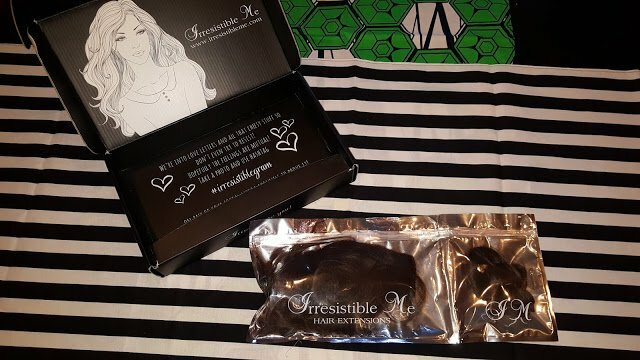 I had so much fun wearing the Irresistible Me Hair Extensions and am so amazed by the quality. The clips stayed in place perfectly, even when I slept in them in few times. I did however have to take a little extra time to flat iron them after sleeping in them because I could definitely see the difference between my weave and the clips. The clips ended up more tangled than I would have liked, but I didn’t exactly wrap my hair up on the nights I slept with the clips still attached. Other than that, I found these Irresistible Me Hair Extension clips to be close to perfect for anyone wanting to add length, volume and body to their hair! 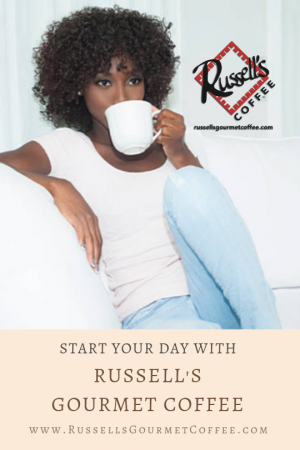 Below are more pros about this great product! 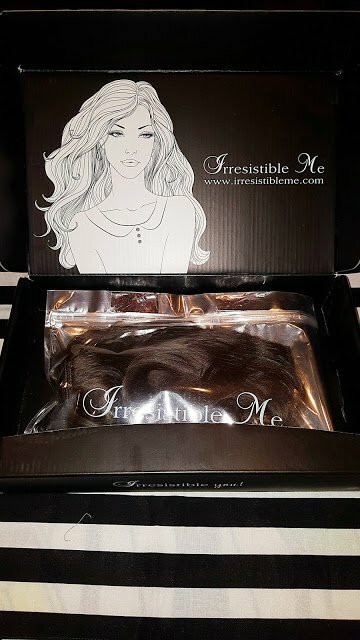 I would definitely recommend the Irresistible Me Hair Extension clips to anyone! Hope you enjoyed the review, and if you decide to buy your own, please share your thoughts with me! Until next time …. Previous Post Yes To The Dress!